Sometimes nature can be overwhelming in its power and beauty. From two recent walks brilliant colours and light dominate my memory. 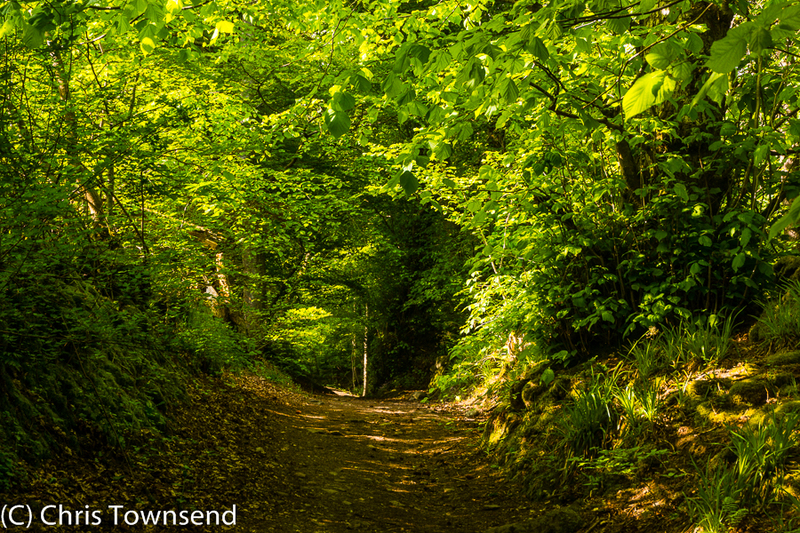 The first, pictured above, was a corridor through fresh spring woodland lit by the evening sun on the way up Ben Vrackie above Pitlochry in Perthshire. The woods were rich with new life, the air heavy with forest scents, I felt buoyed up by the sheer fecundity of nature. A few days later far to the north four of us went to Findhorn to walk on the beach and watch the sea. Passing through the heathland to the shore we were taken with the vast amount of bright yellow gorse flowers, far more than we could remember ever seeing before. 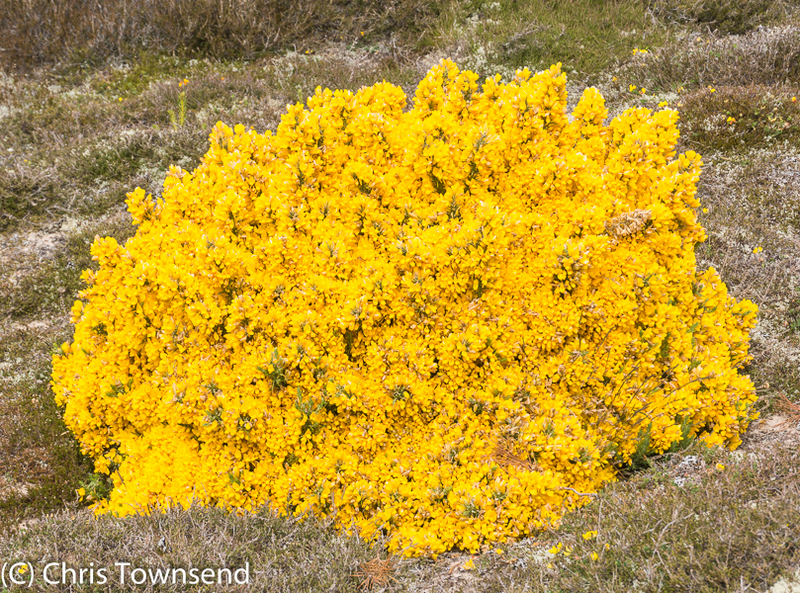 This was summed up by the bush above, a dense mass of flowers. A Last Taste of Winter?